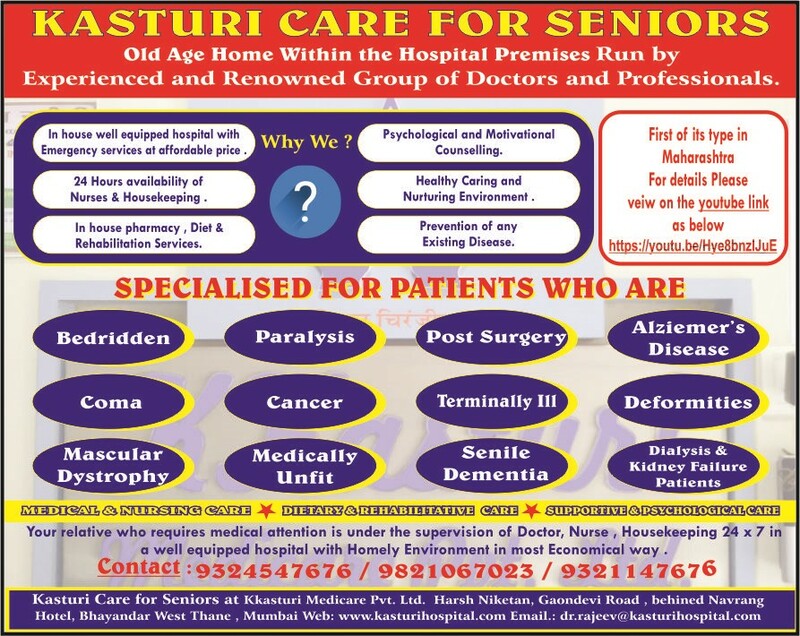 Best Hospital In Bhayander West/East, Mira Road, Naigaon, Dahisar - Dietitian, Physiotherapy, Diagnostic, OPD, Surgery Hospital| KKasturi Medicare Pvt.Ltd. 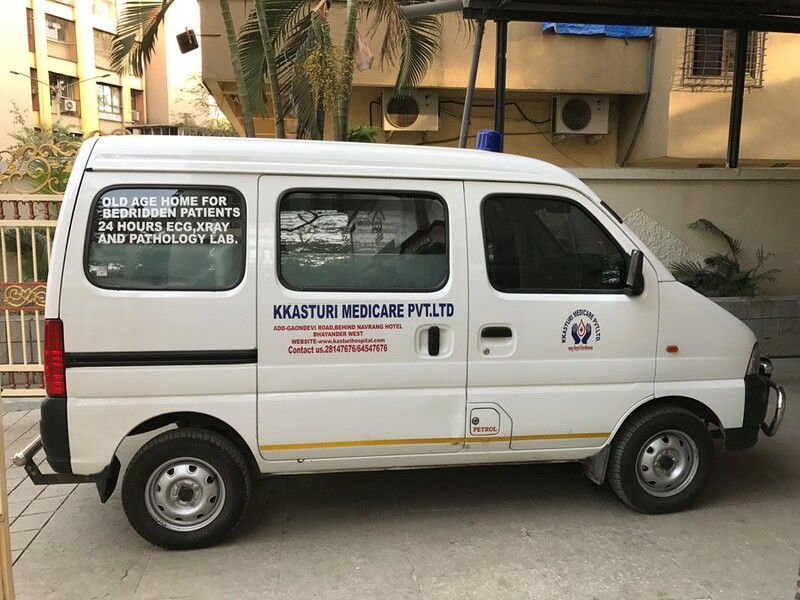 KKASTURI MEDICARE PVT. LTD commonly known as Kasturi Hospital, is headed by Dr Rajeev Agarwal, Medical Director & Dr Rakhi Agarwal, Medical Administrator believes in creating a healthy society to all and to accomplish this dream Kasturi Memorial Hospital was established. Today the Hospital is accredited with ISO 9001: 2015 certifications, FEQH Certified / ASNH Cliniq 21 certified with Excellent Standard and is member of Quality Council of India. Kasturi hospital has qualified Resident Doctor and trained nursing staff round the clock to handle all types of emergencies. Headed by Dr Rajeev Agarwal, Medical Director & Dr Rakhi Agarwal, Medical Administrator, hospital believes in creating a healthy society to all and to accomplish this dream Kasturi Memorial Hospital was established. Today the Hospital is accredited with ISO 9001: 2008 certifications, FEQH Certified / ASNH Cliniq 21 certified - Excellent Standard and is member of Quality Council of India.Hospital has applied for Entry Level NABH accredation. The 7 bedded ICU and with the 5 bedded NICU is well equipped with all life saving equipments like the ventilators for Adults & Paediatric age group. The hospital has qualified Resident Doctor and trained nursing staff round the clock to handle all types of emergencies. The waiting area and the OPD counter have been expanded to ensure the comfort and also personal attention to all patients. Headed by Dr Rajeev Agarwal, Medical Director & Dr Rakhi Agarwal, Medical Administrator believes in creating a healthy society to all and to accomplish this dream Kasturi Memorial Hospital was established. Today the Hospital is accredited with ISO 9001: 2008 certifications, FEQH Certified / ASNH Cliniq 21 certified and is member of Quality Council of India. Special corporate and group discounts available. 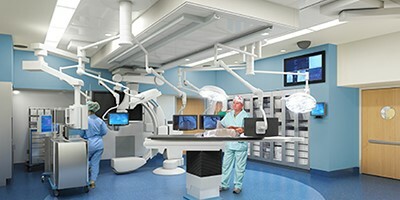 Hospital has a well renovated state of art building with latest hitech medicals equipments. Hospital premises has Central Oxygen, Central Suction, CCTV surveillance, firefighting system, solar panels, Rain water harvesting and many more . Ambulance services are available round the clock for transport of normal patients as well as critically ill patients supported by world class resuscitation medical infrastructure and emergency response team. The families belonging to Mumbai, Mumbai suburban, Sholapur, Raigarh, Amravati, Dhule, Nanded, Garhchirolidistricts of Maharashtra and holding yellow ration card, Antyodaya Anna Yojana card (AAY), Annapurna card and orange ration card are eligible for the scheme. 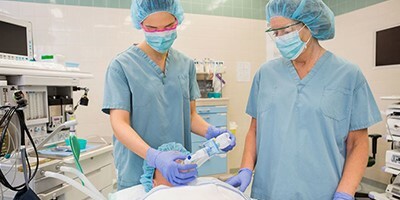 With an aim to achieve professional excellence in delivering quality care while pushing the frontiers of care through research and education and adhering to the national and global standards in healthcare. The main purpose of the Nutrition Clinic is to provide disease specific and nutritionally well balanced diet to the patient which shall improve their nutritional status resulting in wellness. Thank you for giving me a refreshing look. Your service standards are truly professional and I am quite satisfied with the cosmetic surgeries.. The 7 bedded ICU and with the 7 bedded NICU is well equipped with all life saving equipment’s like the ventilators. 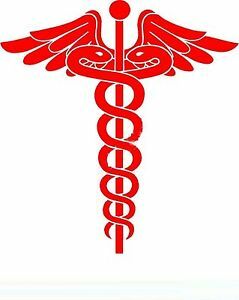 The hospital has qualified Resident Doctor and trained nursing staff round the clock to handle all types of emergencies. 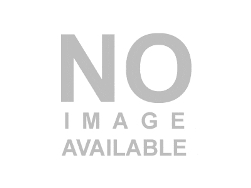 Kkasturi Medicare Pvt. Ltd. Hospital provides quality healthcare to all sections of the society round the clock 24×7.